So famous was the SSUS when she was launched, many manufacturers capitalized on her image and story. 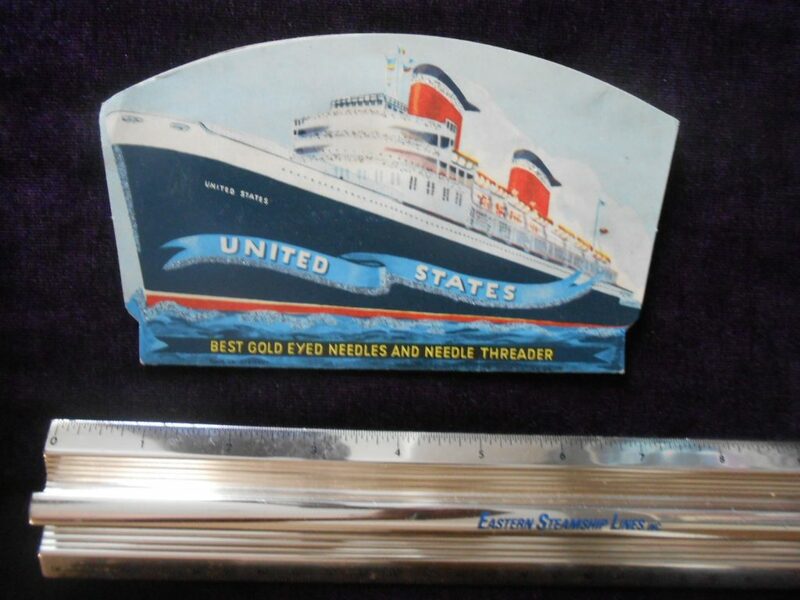 This needle packet is almost complete and bears a cartoony image of the mighty ship! IT Sparkles!